Spearfish Physical Therapy is the newest independent outpatient physical therapy clinic in the northern Black Hills of South Dakota. 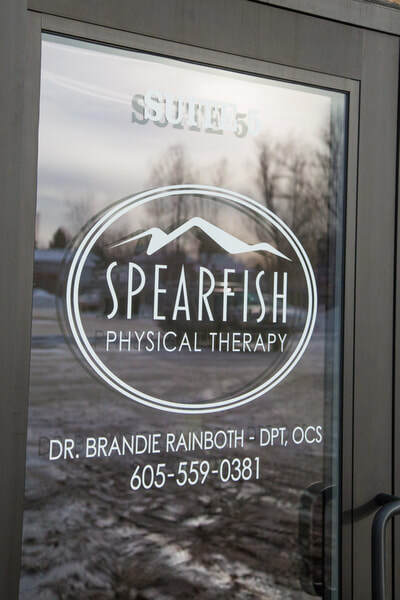 Founded in 2017, by Dr. Brandie Rainboth - DPT, OCS, Spearfish Physical Therapy is a welcoming space for patients of all diagnoses to recover and heal. 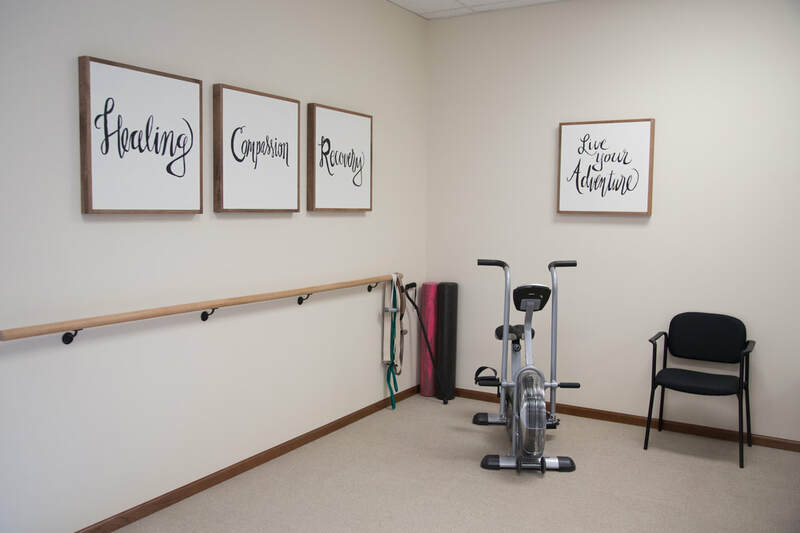 Dr. Rainboth is an expert in orthopedic physical therapy, with a strong emphasis in manual, hands-on techniques. 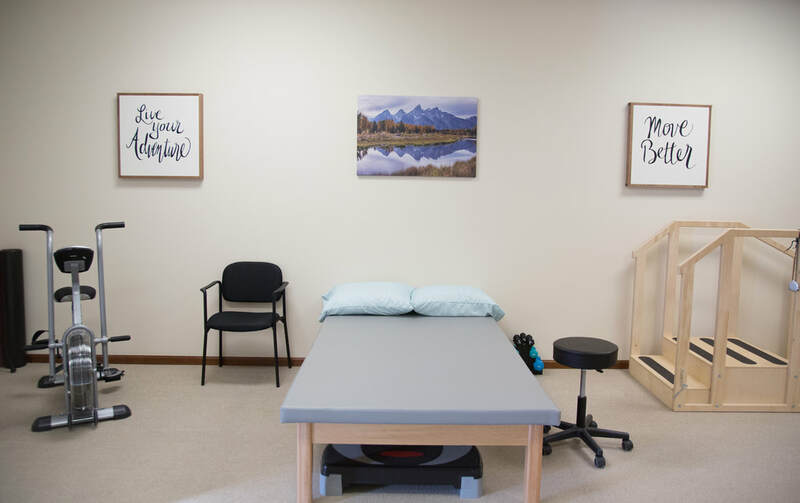 At Spearfish Physical Therapy, our priority is to help you recover effectively and efficiently - by providing convenient, compassionate care. We want you to look forward to coming to Spearfish Physical Therapy and we want you to have an experience that you're excited to tell others about. 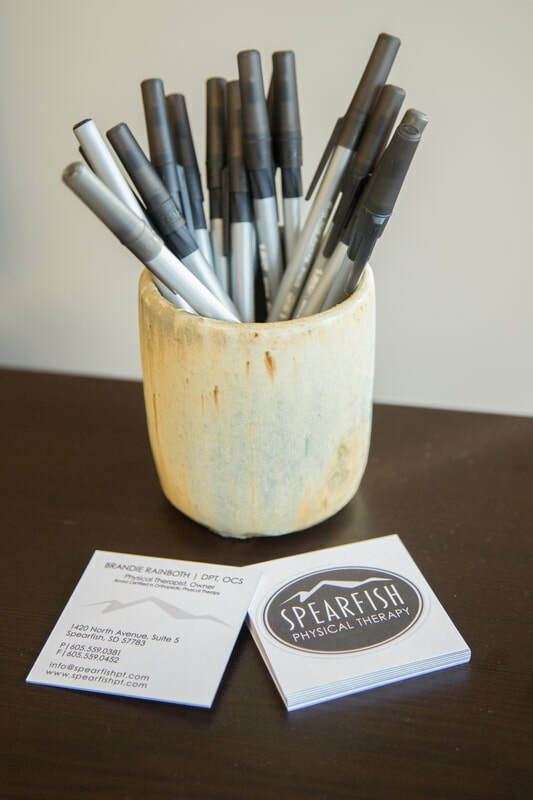 Move better and live your adventure with the help of Spearfish Physical Therapy. 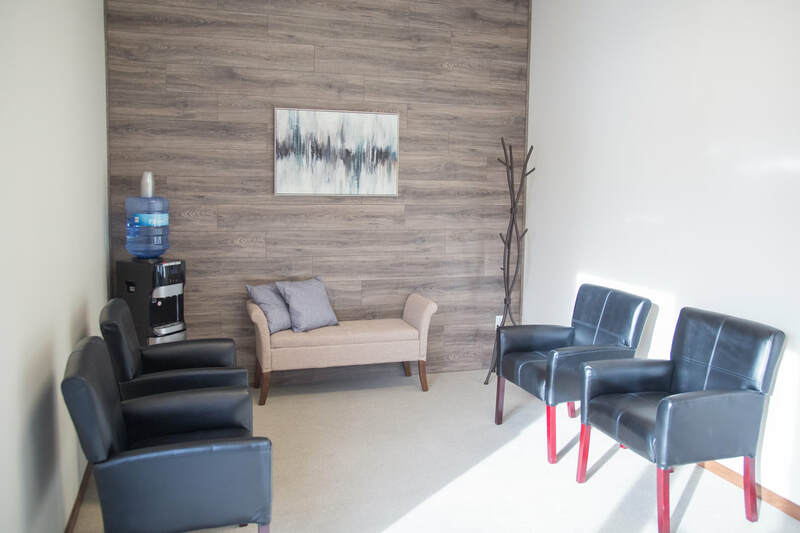 Visit us at our modern and welcoming clinic in the heart of Spearfish, South Dakota. 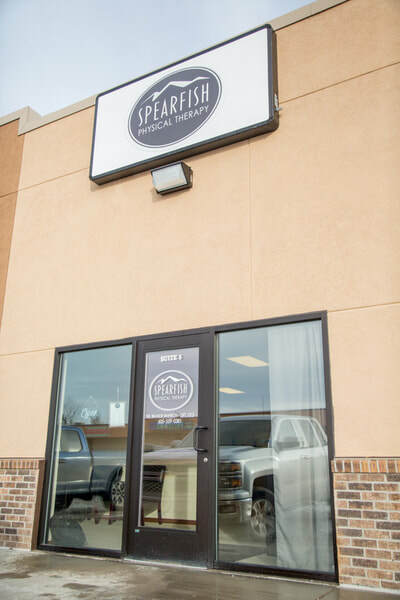 We are conveniently located in the same complex as Family Optical, across the street from Spearfish Regional Hospital and right next door to Jimmy John's. 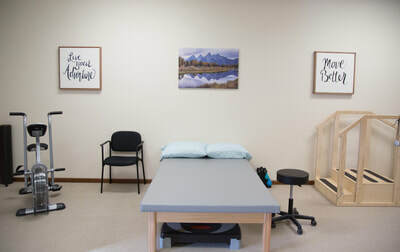 © 2019 Spearfish Physical Therapy. All Rights Reserved.